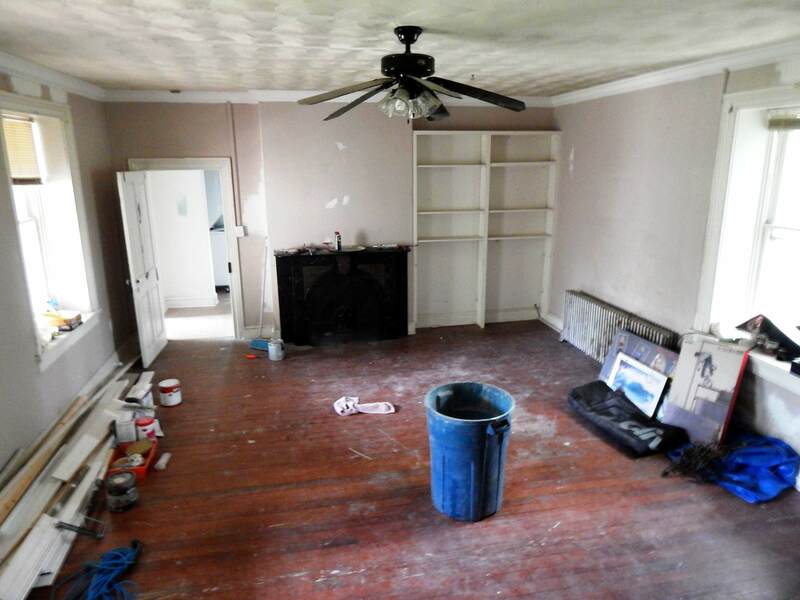 Would you like to see what an Historic Ellicott City Decorator Show House looks like before our designers work their magic? Then put on your construction boots and overalls and join us at Avoca for an exclusive insiders peek at our 2016 Decorator Show House “Dirty Work” party. We will serve wine, beer and light casual fare and offer the opportunity to meet our designers and check out the decorating vision for this year’s Show House. Click here to read the article about the event that appeared in the Howard County Times.